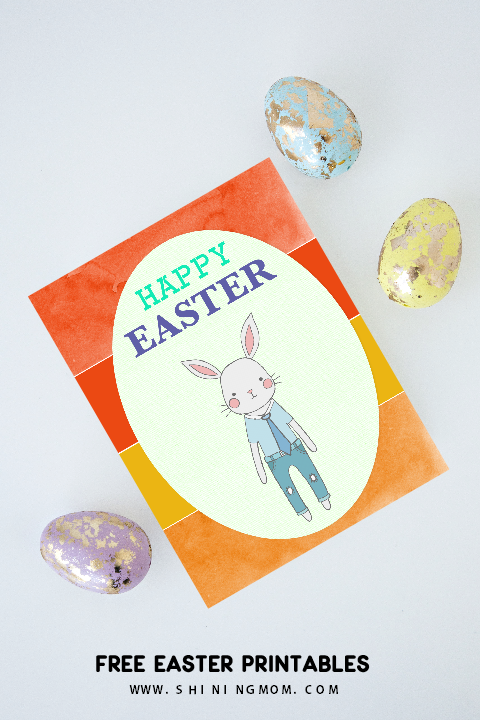 FREE Easter Printables: Cards, Labels. 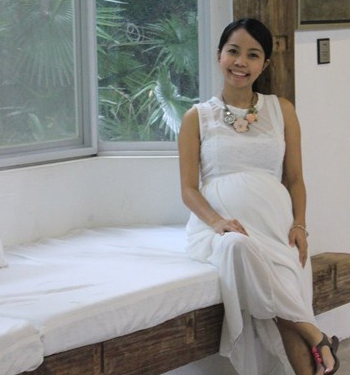 Posters, Party Decors and More! 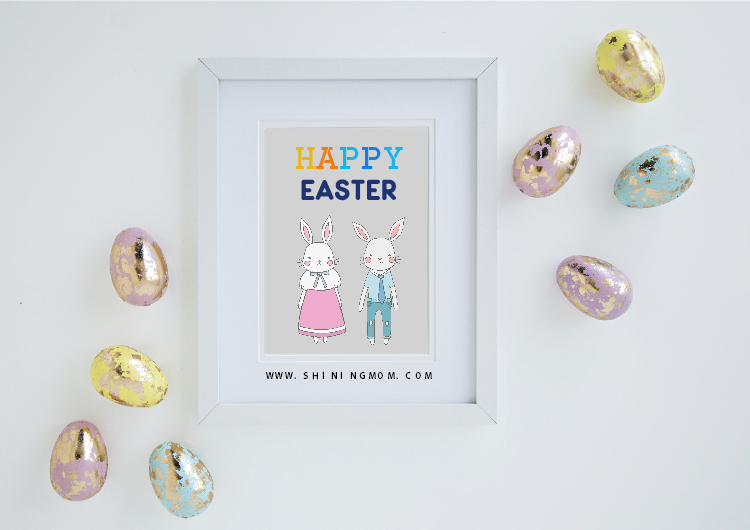 Here are twenty free Easter printables for you! 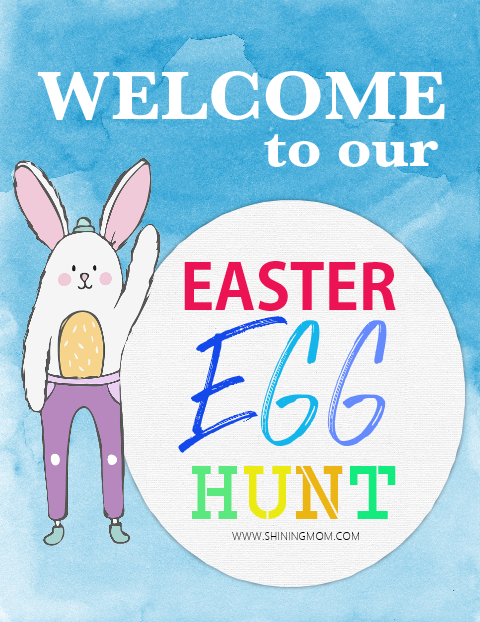 Whether you’re hosting an Easter egg hunt party or just looking for labels, posters and cards to use, I think I have what you are looking for. 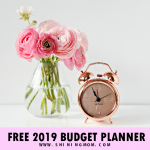 Come explore; I have a wide collection of printables that will help you make your celebration more fun and meaningful without having to spend extra. Let us all have a happy Easter, friends! Easter is such a wonderful time of the year that I always look forward to. How families come together during this occasion makes it one of my favorites. Are you getting ready for your family’s Easter gathering? Just count a few more days and it’s here! Hard to believe, I know. 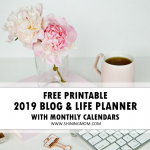 And so today, I thought of sharing free Easter printables to ready us for the big day. 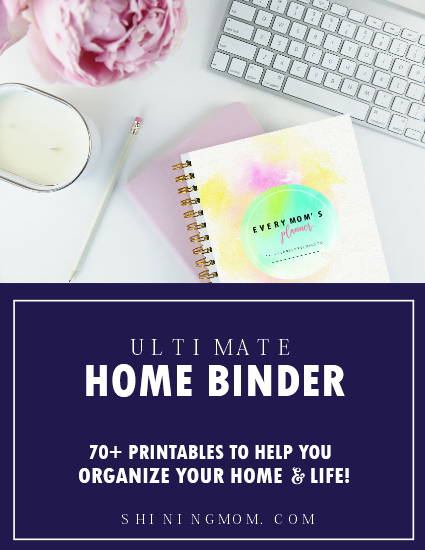 Because it’s quite challenging to instantly come up with your own posters and cards and sometimes difficult to find the time to hit the stores, I got these printables for you. They are gorgeous and practical to use. And best of all, they are for free! These free Easter printables come warm, bright and colorful. 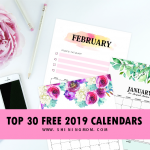 So if you’re feeling not ready for the celebration just yet, these printables might get you in the mood. What are you waiting for? On your mark, get set and let planning the Easter celebration begin! 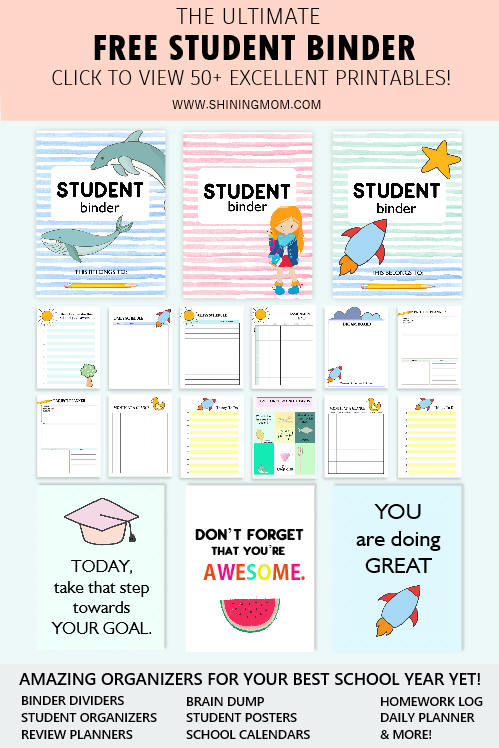 I have created 20 printable sheets for you that are all ready for download. These Easter printables are so versatile; they can make a perfect fit for any party theme you are planning to have. 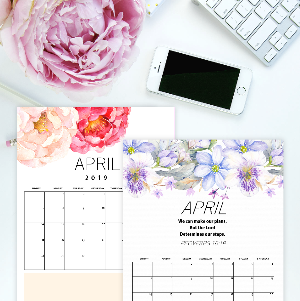 The backgrounds used for the posters and banners are hand-painted and are bursting in happy spring colors. Thanks to Design Cuts and Creative market for the graphic elements used. 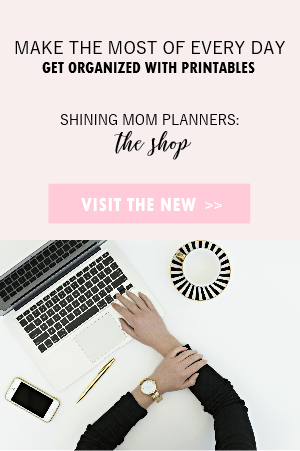 Wondering what are the printables I included in the pack? Here’s a quick rundown! Easter Greeting Cards and More! For sure, all these free Easter printables will make the celebration more fun and meaningful. I am so excited to hand them to you! But first, let me give you a closer view of some of the printable sheets included. 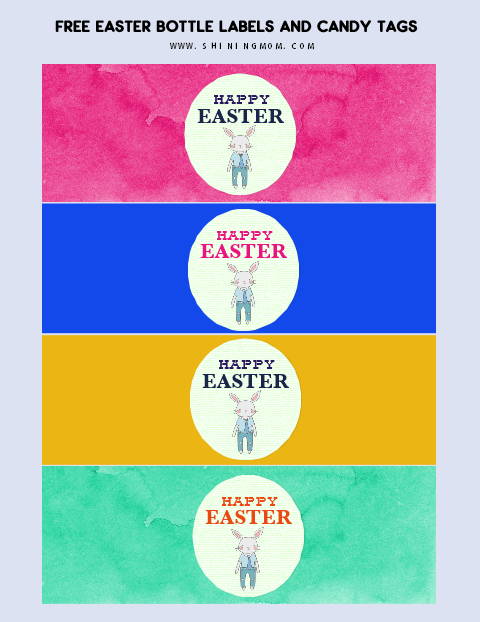 Let’s start with these colorful Easter posters that you can easily frame and use. You can even resize them and use them as greeting cards with your dedication at the back of the card! 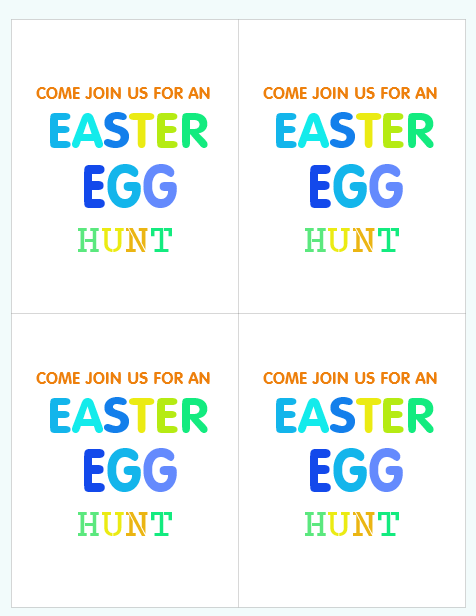 Next up is the signage for the Easter egg hunt that you’ll be hosting. Frame this signage to welcome your guests that are up for the awesome party you have for them! 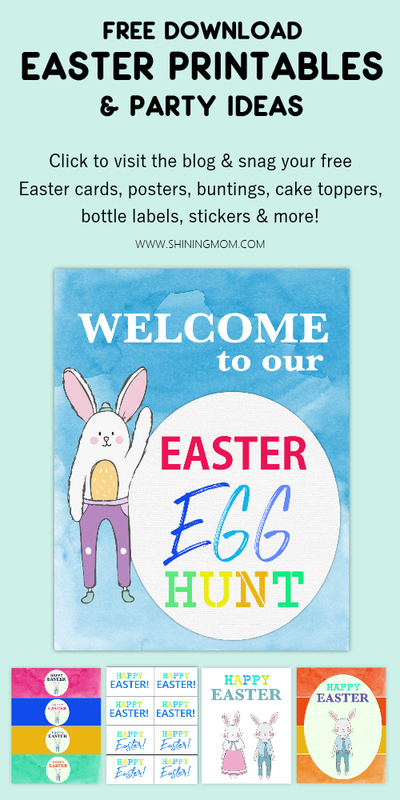 Easter Labels, Tags and More! Well, of course, I have also included party essentials such as cupcake toppers, invitation cards, bottle labels and more. To use, simply cut them out! 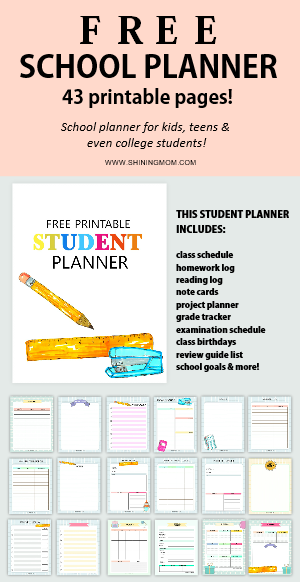 All these useful and practical printables and a whole lot more. Do you think you can use them? Follow the download and printing instructions below! 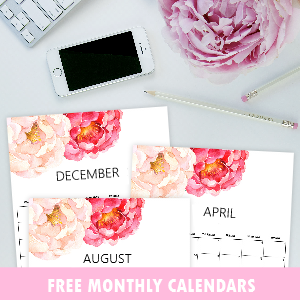 CLICK HERE TO RECEIVE FREE PRINTABLES, sent straight to your inbox for instant download. 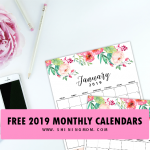 Enjoy the freebies for personal use! 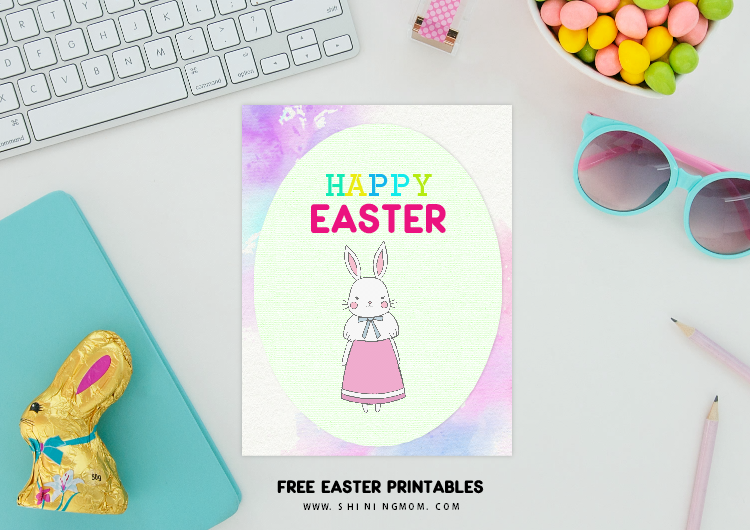 Are you loving our free Easter printables? Please take a second to pin this post! 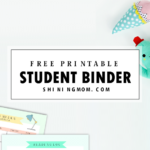 « FREE Student Binder Printables: 50+ Brilliant Planning Sheets!